Resident Foodies say: We went for dim sum this weekend at Minghin Cuisine near Randolph next to Millennium Park. The dim sum doesn’t come on carts (you have to order it), but the food makes up for the loss of fun in not being able to pick and choose from carts. The space is nicely decorated (better than what you’d find in Chinatown) and has plenty of natural light from the windows to make the experience even more enjoyable. 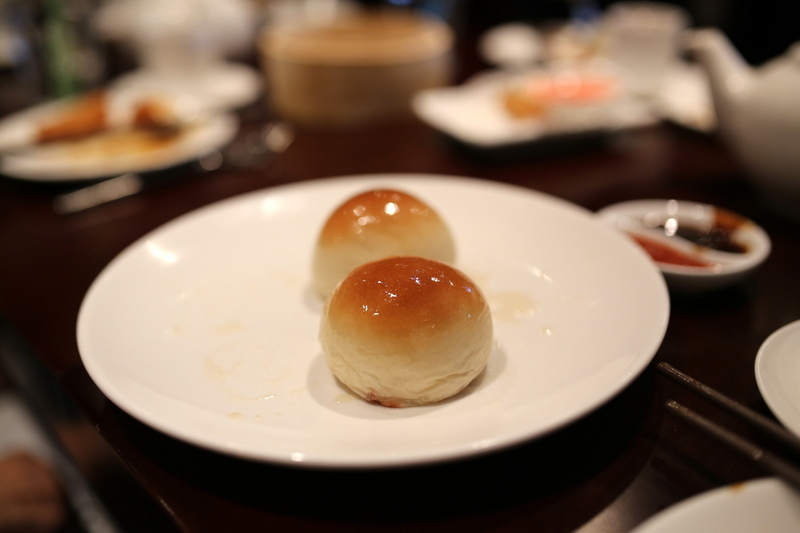 Minghin is a really solid choice for dim sum in Chicago.